What is a migrant if not a traveler, a nomad, a wanderer? Nuttaphol Ma, an alumni fellow at the Santa Fe Art Institute, has been engaged in a continuous journey since 2011, when he began his project The China Outpost, which he describes as “a nomadic sweatshop of one.” What Ma, who is of Chinese ethnicity but was raised in Thailand and the United States, produces in The China Outpost are threads made from discarded plastic bags. He intends to use the thread as the core building material for the reconstruction of his ancestral, rural Chinese home, which he visited long ago as a student in Hong Kong. 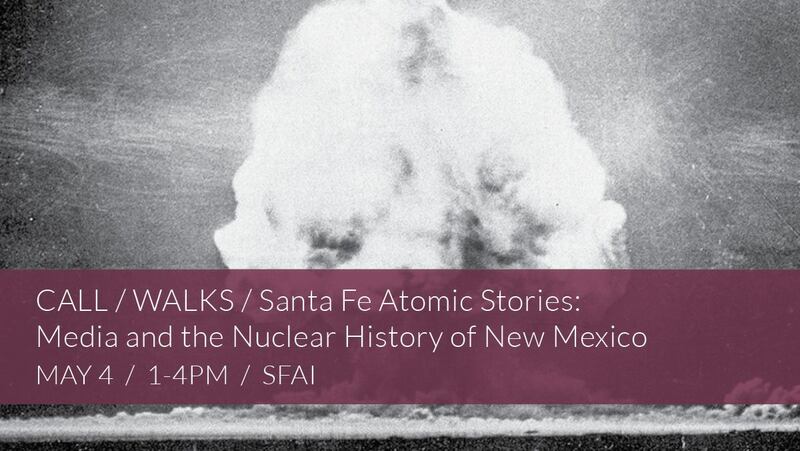 The Santa Fe CALL/WALK: Atomic Stories, will be held on May 4 from 1-4pm at SFAI! This walk will led by Dr. Andrea Polli, UNM College of Fine Arts, Dr. Luis Campos, Author of Radium & the Secret of Life, and Tina Cordova, New Mexico Downwinders. 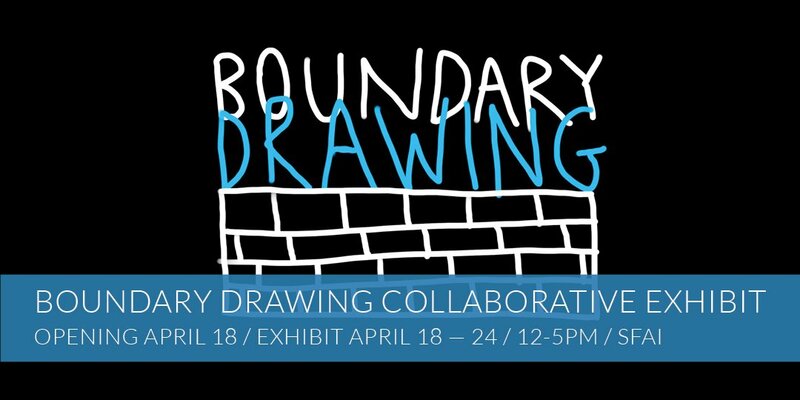 This show opens at 5:30 today, 12-5pm every day thru the 24th! 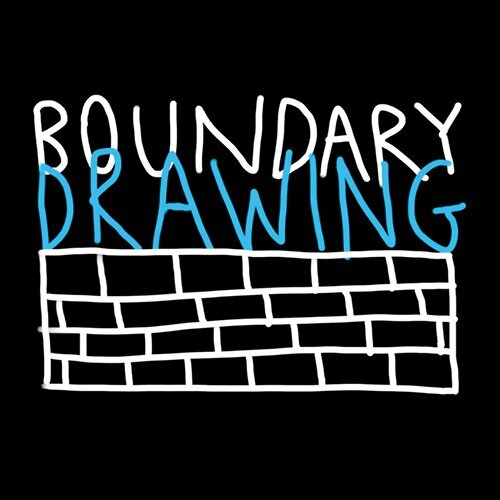 Boundary Drawing's opening is tonight at 5:30! 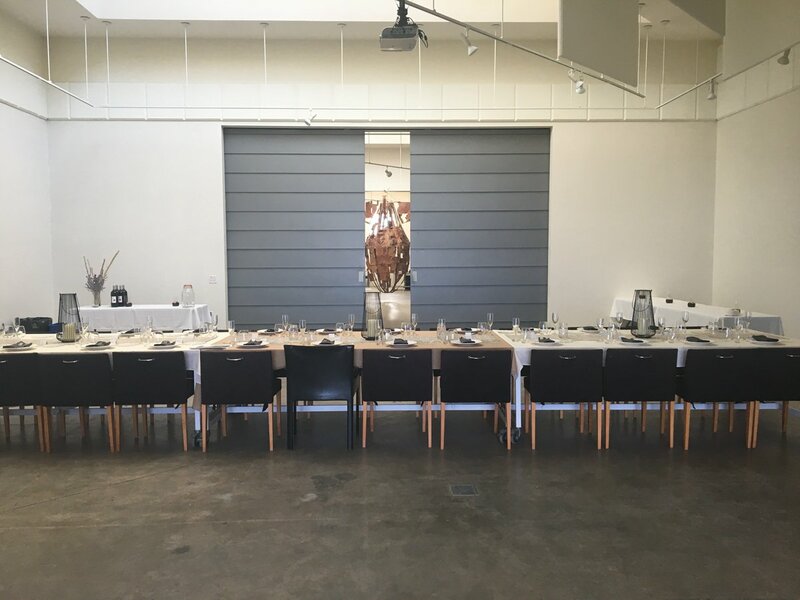 Join SFAI's Greece Fulbright Fellow, Alex Simopoulos, and local muralists Joerael Numina, Ehren Kee Natay, Lynnette Haozous, Nani Chacon, and Alas De Agua Art Collective for an evening of art and social engagement!